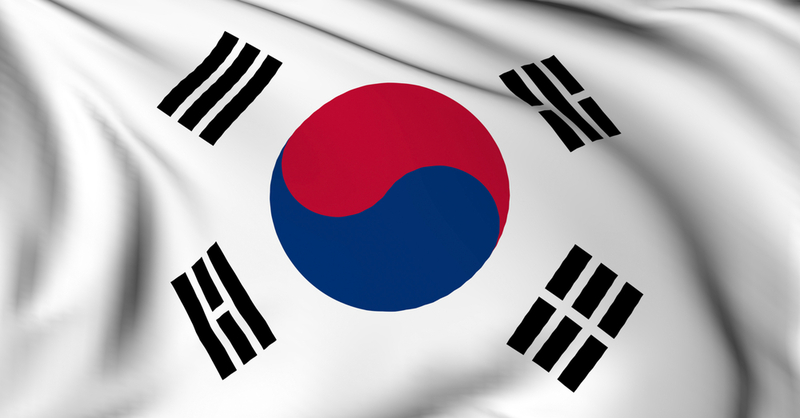 Despite a late start, smartphones have now passed 50 percent penetration among South Korea’s mobile phone owners, according to new data released by the Korea Communications Commission, which praised the associated benefits. According to the three mobile service providers KT, SK Telecom and LG Uplus on Monday, the number of smartphone users stands at 26.72 million, 50.8 percent of all 52.55 million mobile subscribers. The progress is particularly impressive considering that the country was a relative late bloomer, and the first app-centric smartphone did not go on sale there until 2009. The wide popularity of smartphones has transformed not only our daily lives but also society in general. It adds innovations to how work gets done in companies as well as creating new markets. Korea is notably home to industry giant Samsung. Thanks to its Android-based devices, the company is the smartphone market’s biggest player, accounting for 42 percent of all shipments in the first quarter of 2012, according to IDC. However arch rival Apple, which has been threatened by possible legal action from Samsung in Korea, has also performed well on its rival’s home turf. The iPhone passed sales of 20 million units last October, before the iPhone 4S was launched. The iPad has also been a success and is outpacing the competition, and passed 1 million official sales in February, but that’s not included countless devices that were purchased overseas and brought back to the country. Apple recently expanded its returns policy in Korea, where customers receive no-questions-asked brand new replacements for devices that develop a ‘fault’ within a month of purchase. Previously it had been active for the iPhone, but it now covers all products sold in the country.